What inspired you to become a Realtor? What’s your WHY? I have always had an interest in property ownership. I feel as though I could assist other individuals with becoming homeowners by introducing them to the process. What qualities do you bring to your clients? I am organized and dedicated to the individuals I work with. I am understanding and flexible when it comes to working with others.  2018 Harkes Realty & Associates. All rights reserved.